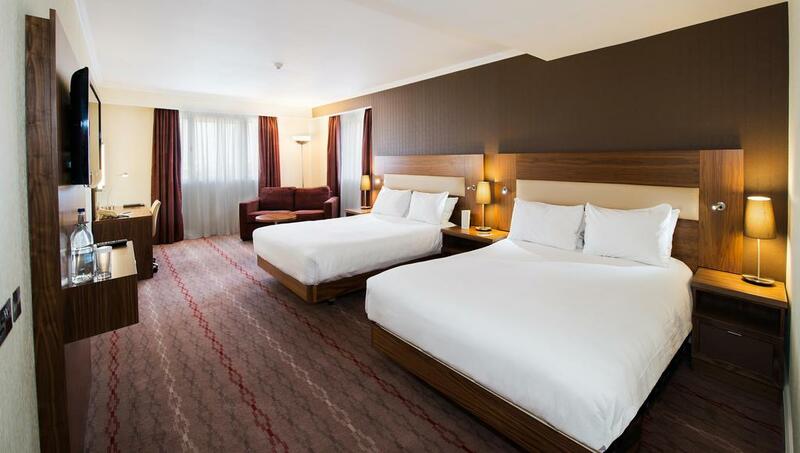 Bexleyheath Marriott Hotel offers spacious guest rooms with air conditioning, satellite TV, bedding and 24-hour room service. Guests can enjoy unlimited free WiFi access in public areas and in the superior rooms. The hotel has a welcome lobby and coffee lounge as well as a number of meeting rooms. The hotel has a gym, heated pool, steam room, sauna, and whirl pool. There is also a spa that offers beauty treatments. Rates / person & night. Half Board, depending the hotel, 2 or 3 courses for dinner,drinks not included. IMPORTANT: Rates are expressed in €uros. The established exchange rate is 1GBP = 1,12 €uros. The final price of the reservation will be determined at the time of the final payment of the reservation, and may vary upwards or downwards depending on the exchange rate. Organising Committee transport service NOT AVAILABLE. 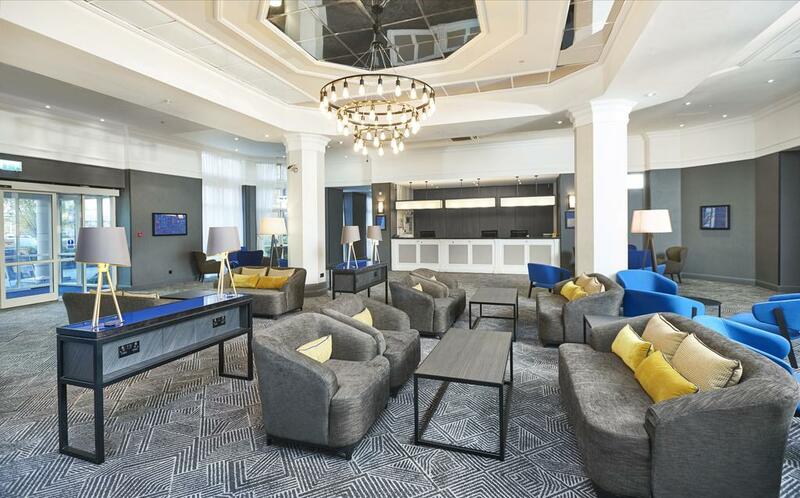 this 4-star luxury hotel has air-conditioned rooms, an indoor pool and a gym.The hotel’s rooms are large and modern, and offer a work desk, and a TV with pay-per-view channels. Guests can watch satellite TV in the bar, and enjoy a range of beauty treatments in the hotel’s health club. Guests also have access to the fully equipped fitness centre plus leisure facilities like a 15 m swimming pool, spa bath, sauna and steam room. 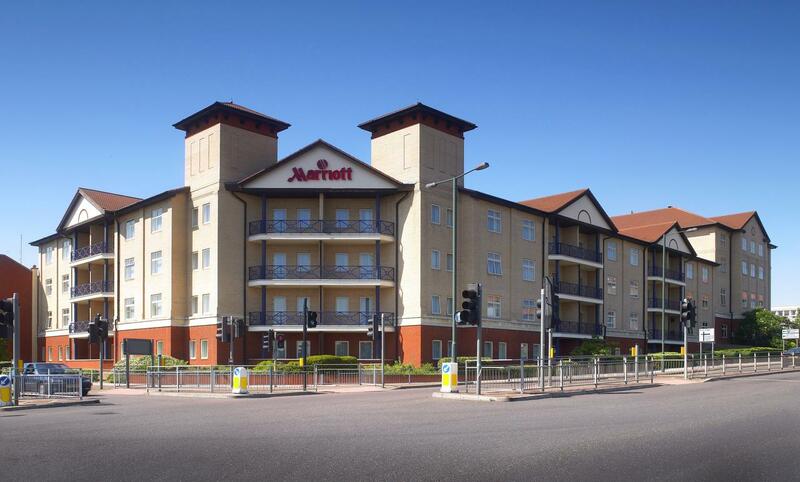 DoubleTree by Hilton Dartford Bridge is also just 8 km from Ebbsfleet International Eurostar station. From there, trains reach Europe in just over an hour. Organising Committee transport service AVAILABLE. 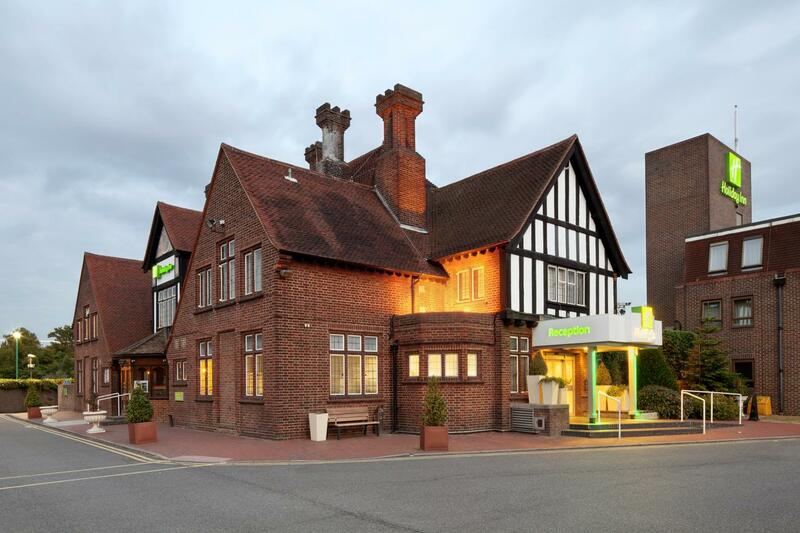 This 4-star hotel is based on the edge of the green belt, with easy access to London and the M25 London orbital motorway, via the A2. 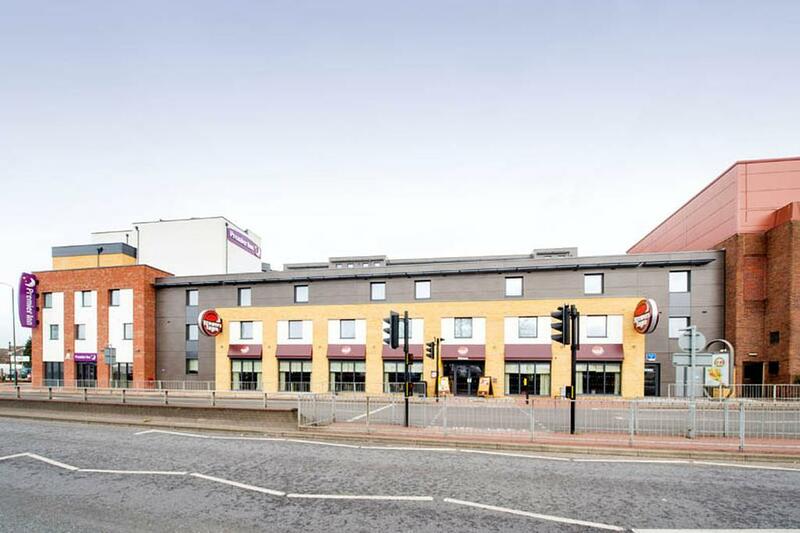 The convenient location and excellent access to the region’s major road network makes the hotel a great base, whether you are exploring the region as a tourist or visiting on business. 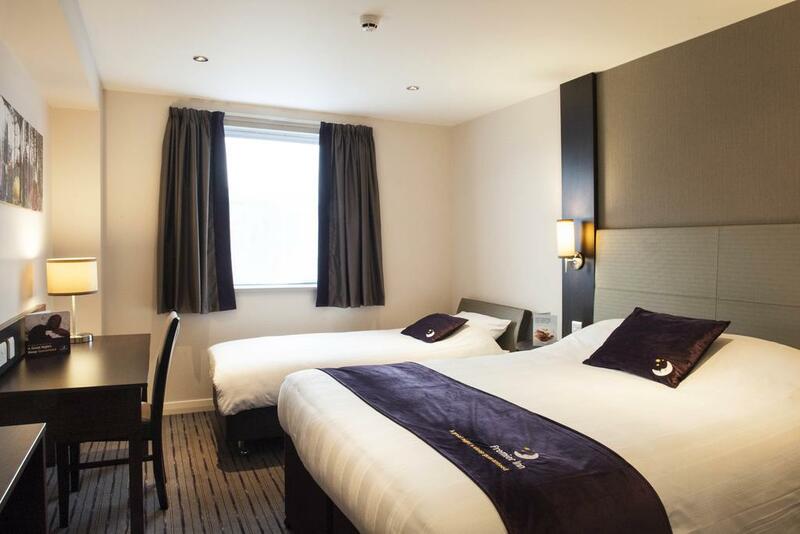 With the hotel as a peaceful, comfortable and relaxing base, you can explore the beautiful sights and sounds of the Kent countryside, and with easy access to the capital; you can also enjoy the hustle and bustle of London. Free WiFi is available throughout the hotel. 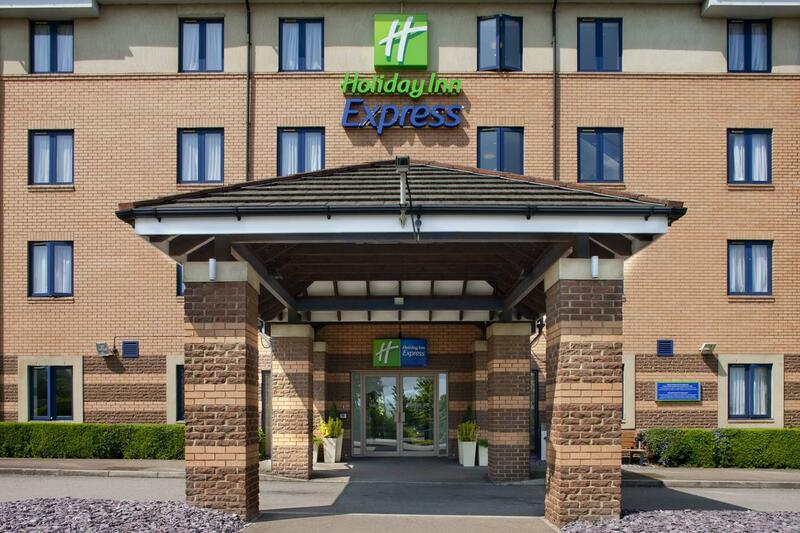 Just a minute’s drive from the M25, Holiday Inn Express London - Dartford is located at the foot of the eye-catching Queen Elizabeth II Bridge and features ample free parking. Guests can enjoy the onsite bar. 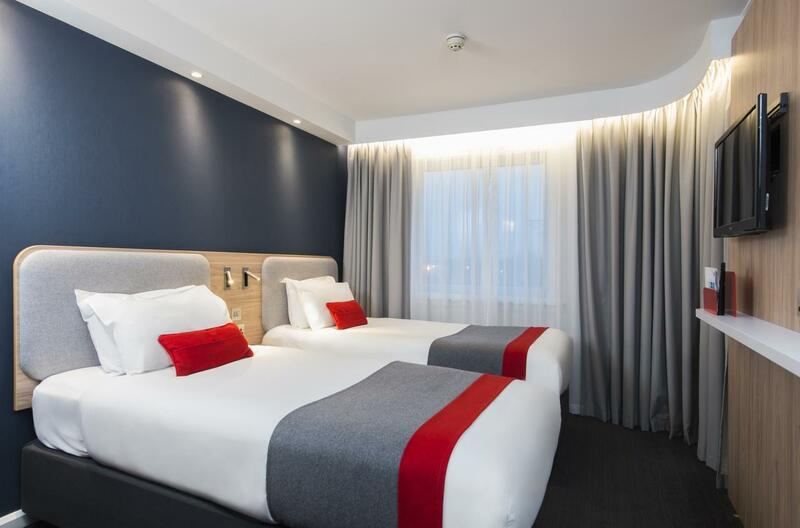 Each room benefits from air-conditioning, free WiFi, an en-suite with power shower, iron, ironing board and USB ports and power sockets next to the bed. 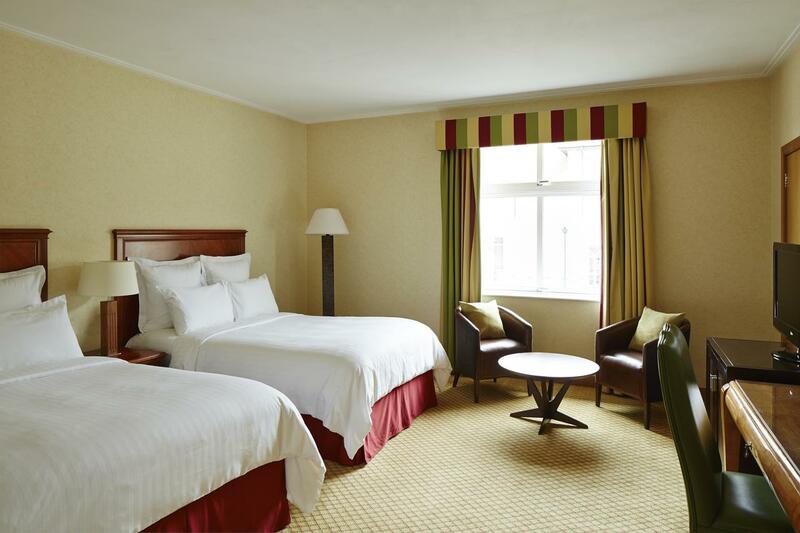 Some rooms offer panoramic views of the Queen Elizabeth II Bridge. 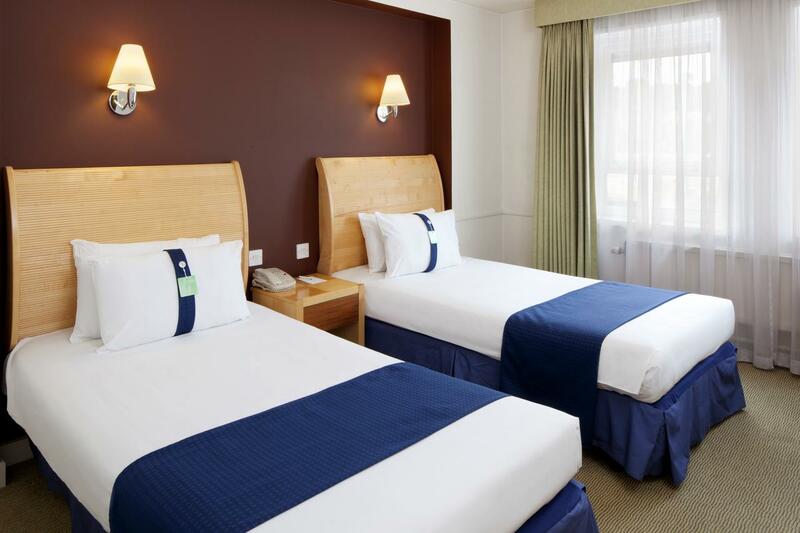 The Lakeside and Bluewater shopping malls are both just 8 km away from the hotel, and Dartford town centre can be reached in 30 minutes on foot. Sidcup train station is only 100 m from the hotel.The property offers guests free WiFi and its on-site Thyme restaurant. 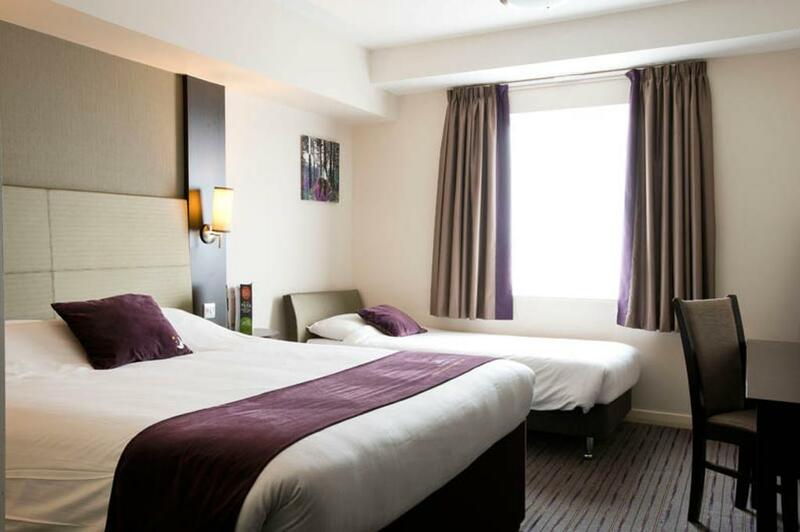 All rooms are equipped with a flat-screen 40-inch TV with 80 Freeview channels. All rooms offer modern en-suite facilities with a shower or bath. Additional amenities include tea and coffee making facilities, a choice of firm or soft pillows, and blackout curtains to ensure guests receive a good sleep. There is a 24-hour front desk at the property, as well as lift access. 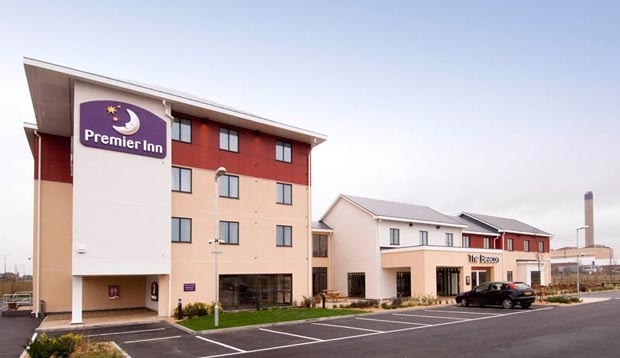 Premier Inn Dartford is situated 10 minutes' drive from Dartford town centre and just 1.8 miles from Dartford Crossing, providing easy access between the north and south of England. All rooms are air conditioned and free parking is available. 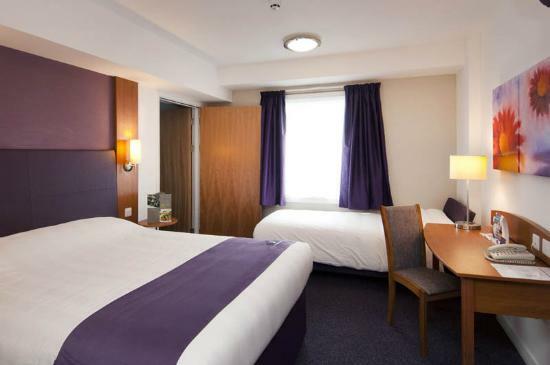 A flat-screen LCD TV, private bathroom and work desk are featured in all rooms at Premier Inn Dartford. 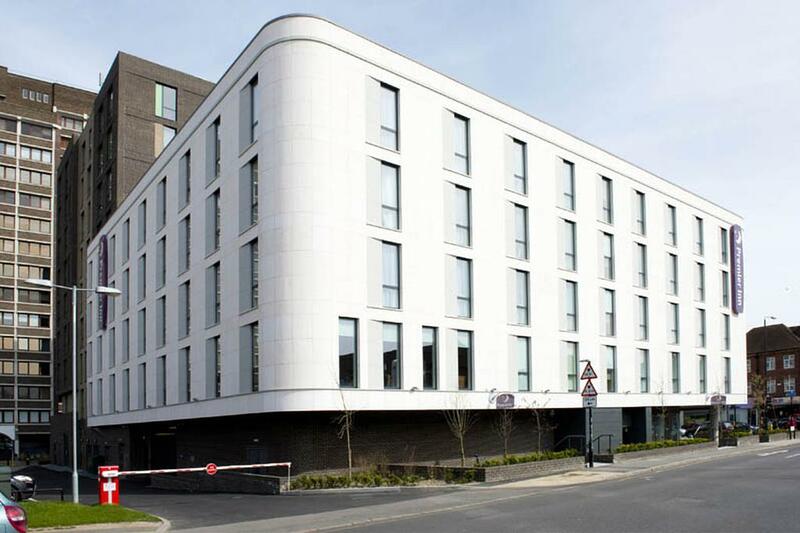 Dartford Rail Station is 4 miles from the hotel offering regular services to and from London.